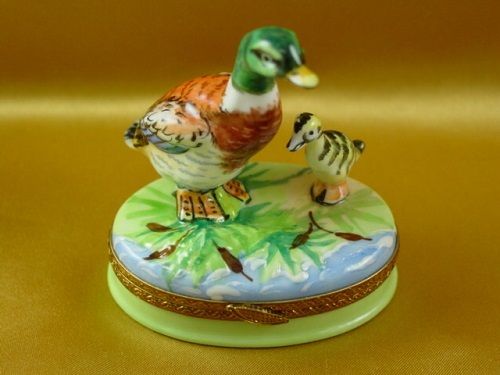 Duck with baby - Limoges Boxes and Figurines - Limoges Factory Co. 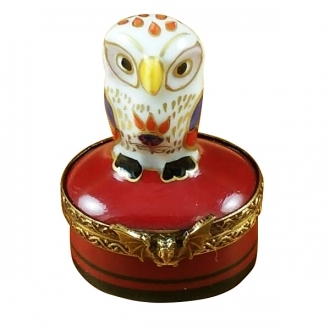 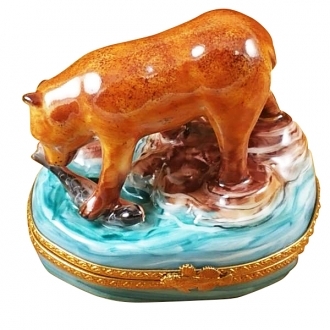 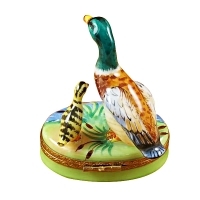 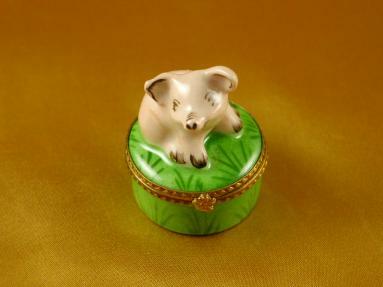 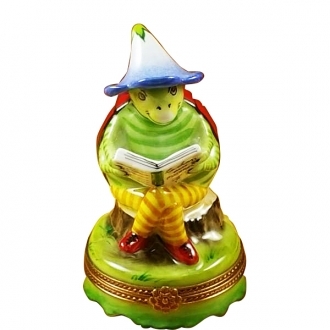 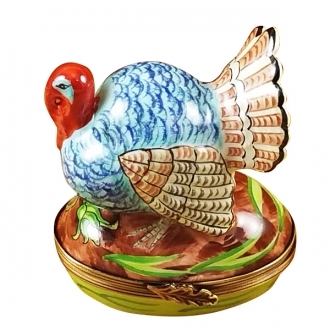 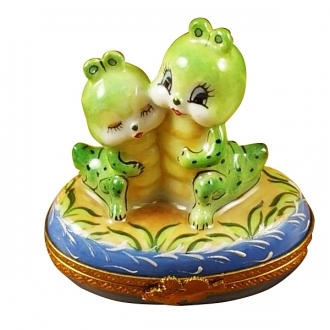 This 2.5 inches wide Limoges box features a mother goose and its chick standing together. Looking at them we get the impression that the chick has just hatched out of the egg and the proud mother is glancing at it lovingly. 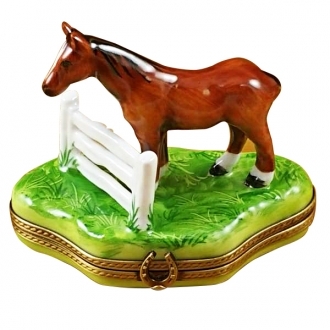 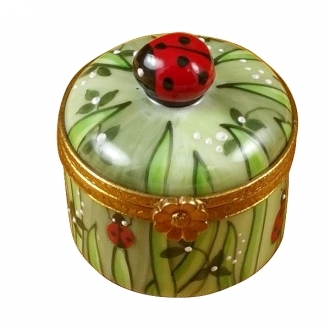 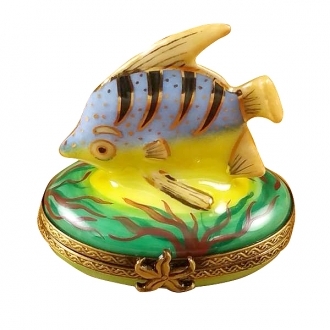 This is a colorful Limoges box which can be a lovely present for a new mother. 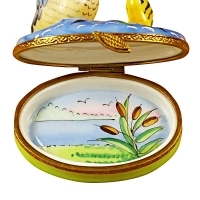 Measurements: 2,25" х 1,5" х 2.5"